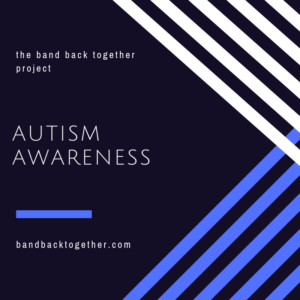 It’s Autism Awareness month here at The Band, and we need you! We encourage everyone to share their stories about autism, what it means to them, and how they deal with it. Please, share your stories with Band Back Together. You can even do it anonymously. First, let me make sure to welcome you to Club 299. Welcome to Club 299. It’s an exclusive club. Aand of this writing, no one knows exactly what causes a person to be accepted into the club, but we do know that it’s it’s a club one is born into. It’s a reference Dr Stephen Mark Shore, the only autistic college professor of special education, specializing in autism. Dr. Shore welcomed me to The Club while we were talking earlier in the week after he found out I’m on the autism spectrum. But J.R. that still doesn’t answer the question. WHAT is Club 299? 299 is the code that the DSM (Diagnostic and Statistical Manual of Mental Disorders-IV) uses for Autism Spectrum Disorder, or ASD. The DSM is the book people in the mental health field use for insurance coding and other such things. Thus, being in Club 299 means you’re on the autistic spectrum. Once again, if you’re on the ASD spectrum, welcome to Club 299. The DSM-V was published in May 2013 and lumped everyone on the autistic spectrum into a single category, and officially getting rid of Asperger’s Syndrome as its own disorder. Honestly, though, every practitioner I’ve ever encountered since still uses Asperger’s Syndrome as a stand-alone diagnosis. 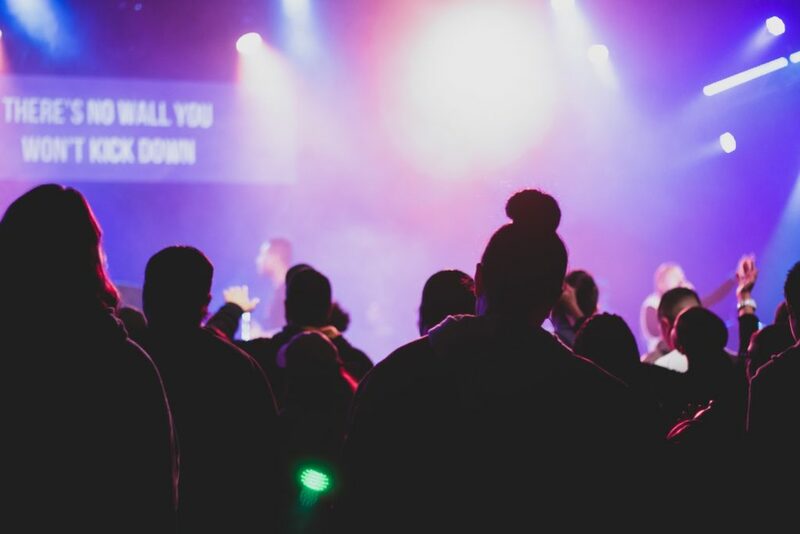 It may sound like it’s a boring club, but we’re actually a pretty awesome and quirky group. Many of us are musical and extra creative, so our meetings always have a bit of pizzazz to them. We tend to win at paintball because people on the autism spectrum are known for being logical, out-of-the-box thinkers. And really, who doesn’t want a bunch of logical, out of the box thinkers planning the attack on the enemy flag? Contrary to popular opinion, Club 299 IS where the cool kids hang out. Other people may not know how chill we are, but there’s no reason that we can’t all consider ourselves a part of the fun group. I’m still trying to come up with a hand signal that we can throw at each other as we pass on the streets so we can represent. I’ll let you know when I figure that out. Please, DO NOT go asking your caseworker if they know of any Club 299 meetings in your area as Club 299 is more of an idea than an actual physical club. It provides a sense of belonging for those of us who were born autistic (ASD). We’re a group of people who can understand us, and vice versa. How cool would that be if you could live your life knowing you’re a part of something like this? Again, if you’re on the autism spectrum, you’re already in the club. This post was previously published on Good Men Project and has been republished with permission of the author. This offers a great perspective and I love the idea of a secret hand signal!